Choosing where to attend college is a big decision. Don’t want to base your entire decision on how beautiful a college is, but these Southern campuses are so stunning, you might want to apply just to stroll around the grounds. 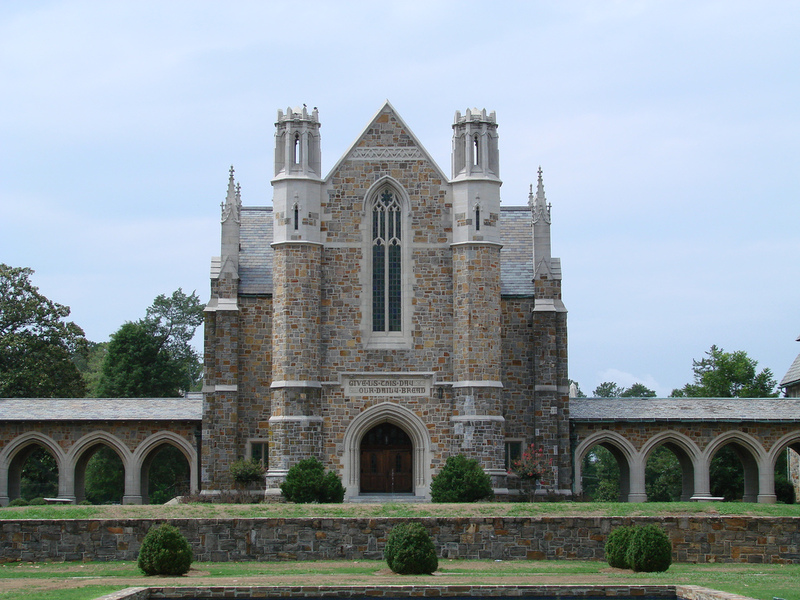 Located in northwestern Georgia, Berry College is an independent liberal arts school with Christian values. It was founded in 1902 by Martha Berry as a school for boys, and a girls school was added in 1909. The campus has more than 27,000 acres of fields and forests, with designated areas open to the public for hiking, cycling, and horseback riding. The school has been ranked among the most beautiful college campuses in the United States because of its fountains, pools, and Gothic-style architecture. Samford University was founded in 1841 as Howard College and is now a private coeducational Christian university in a suburb of Birmingham, Alabama. It sits on 247 acres and has more than 50 Georgian-Colonial buildings. The Colonial Williamsburg-style of the campus is based on the vision of President Harwell Davis, who moved the campus to the Shades Valley area between 1953–55. Belmont University, a private, coed liberal arts university in Nashville, Tennessee, is the largest Christian university in the state. There are more than 7,700 students enrolled at the campus, which ranked number six in the Regional Universities South category as “Most Innovative” by U.S. News & World Report. The 75-acre campus has Greek Revival-style architecture and is home to the Belmont Mansion, which features a 105-foot water tower, five cast iron gazebos, and Venetian glass windows. 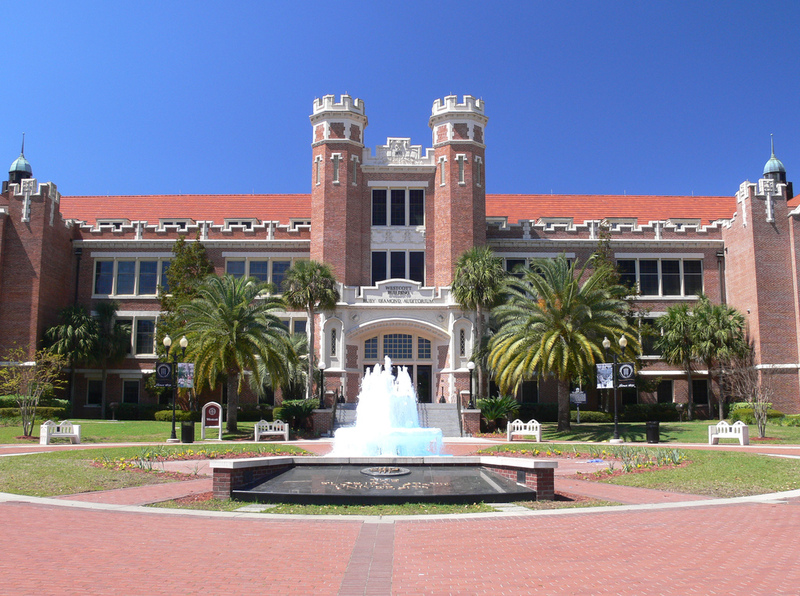 In the city of Tallahassee is Florida State University. The 1,391-acre campus was founded in 1851 and is located on the oldest continuous site of higher education in Florida. The university has seven libraries and contains over 14,800 square feet of buildings. Visit the James D. Westcott building, home to the Ruby Diamond Auditorium, the school’s premier performance venue. There is also a green space near two residence halls where oak trees were planted by students in 1932. The campus is currently undergoing a beautification process. What started as a small college campus with seven buildings in the wilderness is now a 1,970-acre Tuscaloosa university. There are 297 buildings on University of Alabama‘s campus, covering 10,600,000 square feet. The campus is anchored around the quad, which lies at the approximate geographic center of the campus. The quad connects the Gorgas Library on the north and the Denny Chimes bell tower on the south and is filled by a grove of trees and open field to the east and the west. Tulane University is a private research university in New Orleans, Louisiana, founded as a public medical college in 1834. It was privatized in 1884, and is the oldest private university in the Association of American Universities. 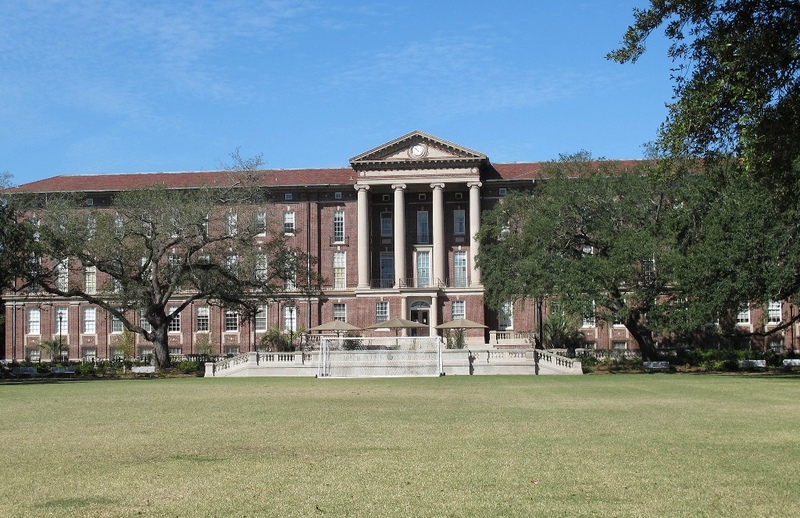 With several styles of architecture – including Richardsonian Romanesque, Elizabethan, and Mid-Century Modern – Tulane has been on the National Register of Historic Places since 1978. The campus has live oak trees and a variety of historic buildings; at the front of the campus are orange brick exteriors, while the middle campus’ buildings are constructed with red St. Joe brick. 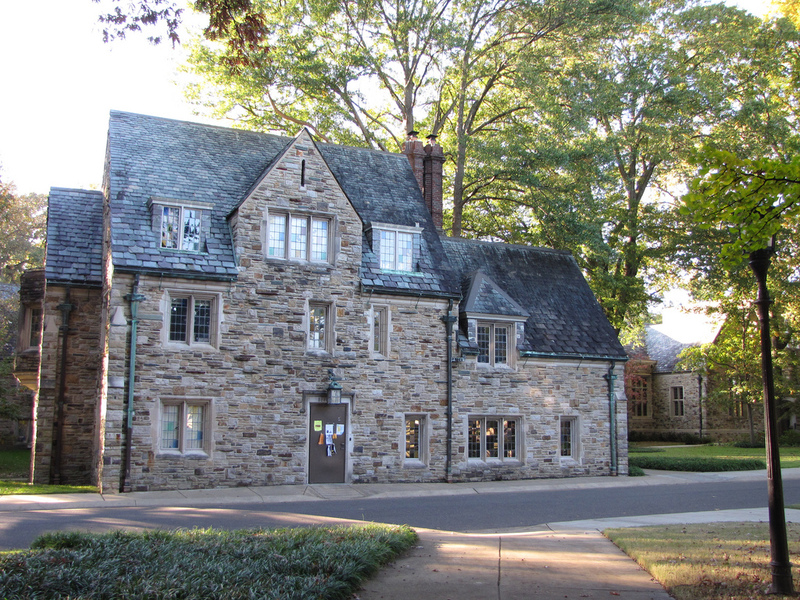 Known for its Gothic architecture, Rhodes College is a 100-acre school located in Memphis, Tennessee. Thirteen of the campus’ building are listed on the National Register of Historic Places. The original buildings were designed in the 1920s by Henry Hibbs and Charles Klauder, and later buildings were designed by Hibbs’ young associate, H. Clinton Parrent. Parrent added the 140-foot bell tower, Halliburton Tower, named in honor of explorer Richard Halliburton. Founded in 1838, Duke University is a private research college in Durham, North Carolina. The university has three contiguous campuses that span 8,547 acres in Durham, as well as a marine lab in Beaufort. The main campus, designed by architect Julian Abele, incorporates Gothic-style architecture, while the east campus has been updated with Georgian-style architecture over the past five years. The 210-foot Duke Chapel at the center of the campus is the highest point. 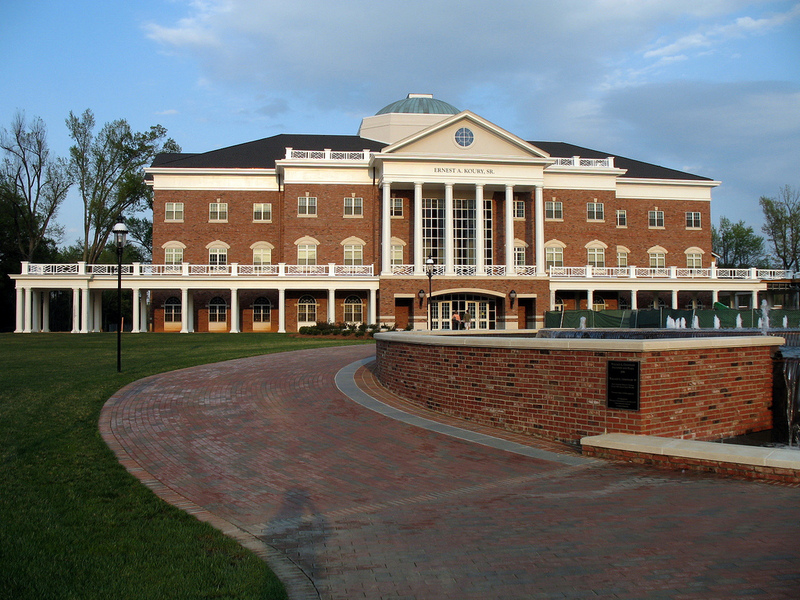 Founded by the United Church of Christ in 1889, Elon University is a private, non-sectarian liberal arts university located in Elon, North Carolina. The 636-acre campus operates five schools, as well as a satellite location in Greensboro. The campus is divided into seven sections: North Area, Central Historic Campus, West Area, East Area, South Campus, Danieley Center, and Elon West. There are 29 residence buildings and 12 major academic buildings on campus, surrounded by numerous lakes and fountains. Spike Lee used the university’s Alamance Building, Fonville Fountain, and Moseley Center patio as filming locations for the 1998 movie He Got Game. Vanderbilt University is approximately 1.5 miles southwest of downtown in the West End neighborhood of Nashville, Tennessee. 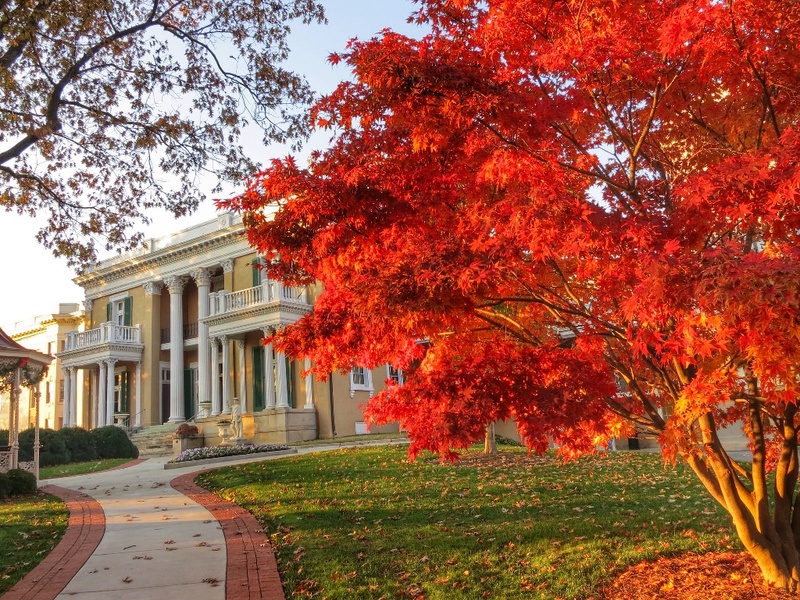 In 1988, the campus was designated as a national arboretum by the Association of Botanical Garden and Arboreta, and approximately 190 species of trees and shrubs can be found on the campus. The oldest living thing on campus is the Bicentennial Oak tree, certified to have lived during the American Revolution; it’s located between Rand Hall and Garland Hall.